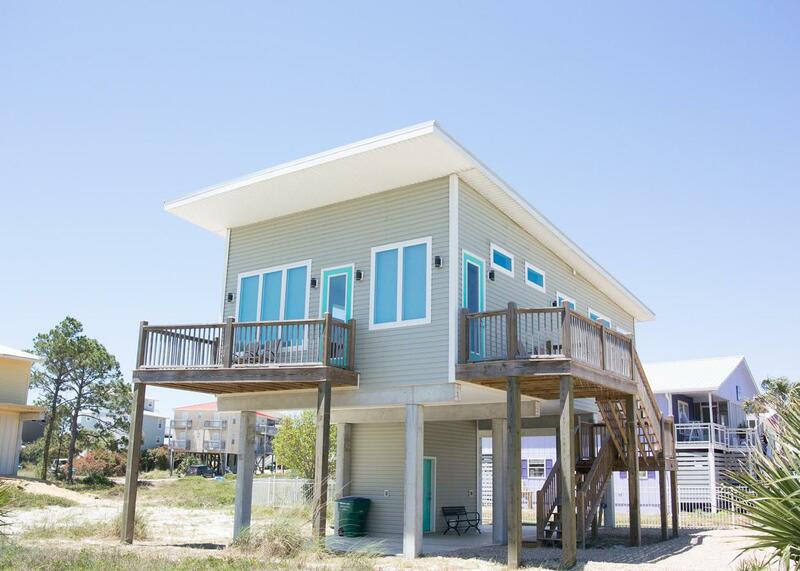 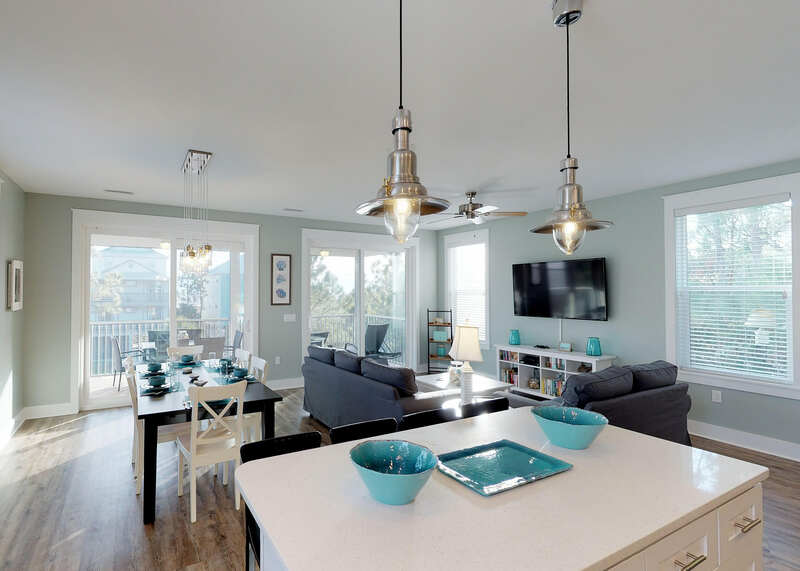 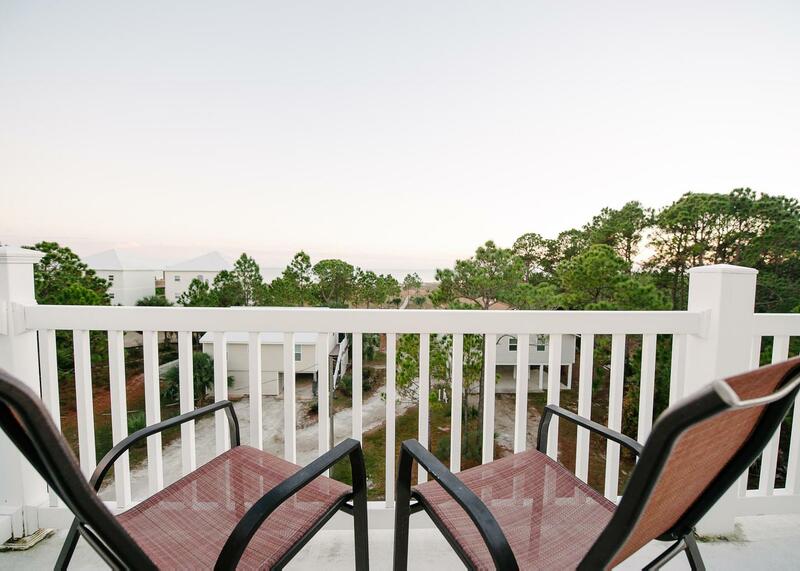 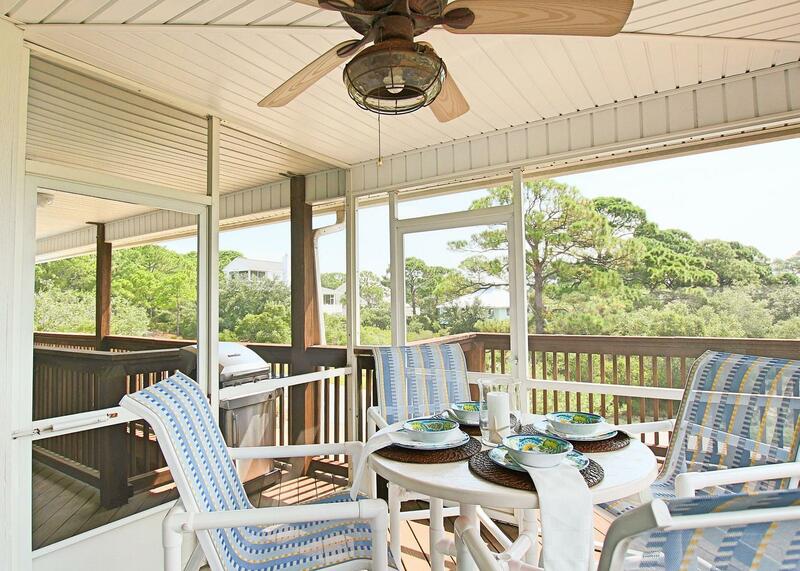 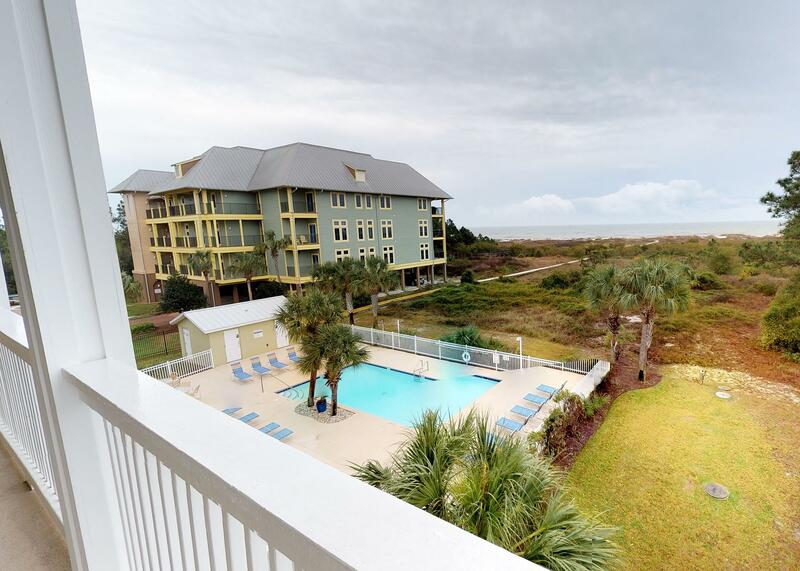 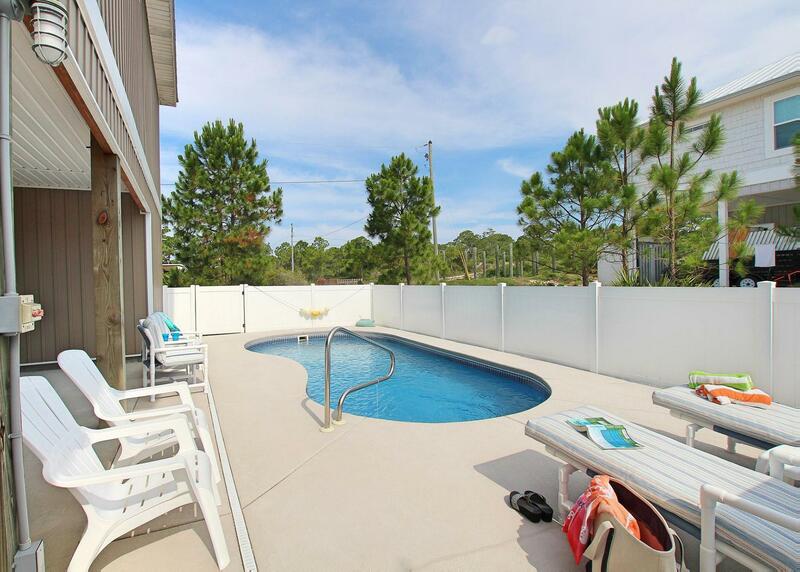 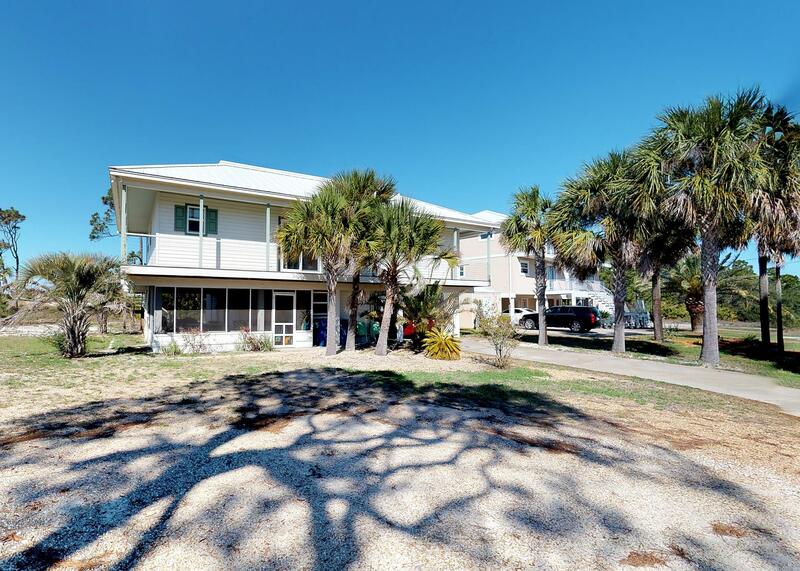 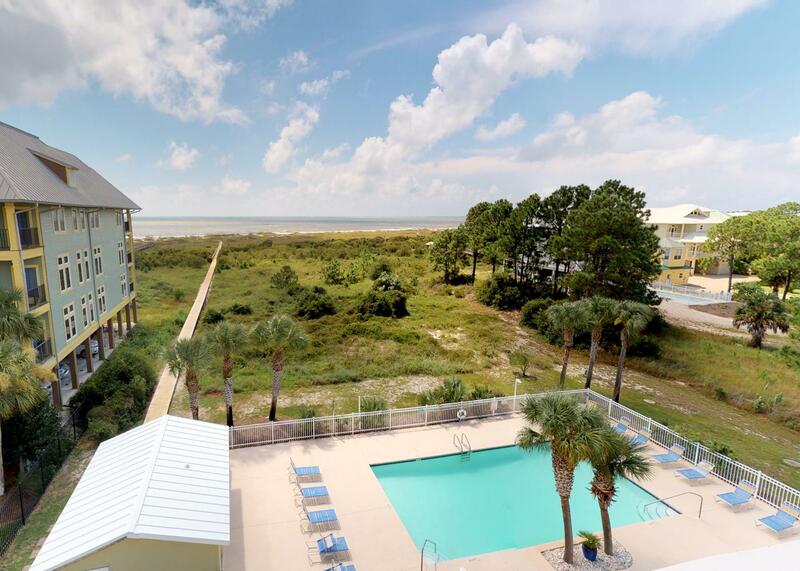 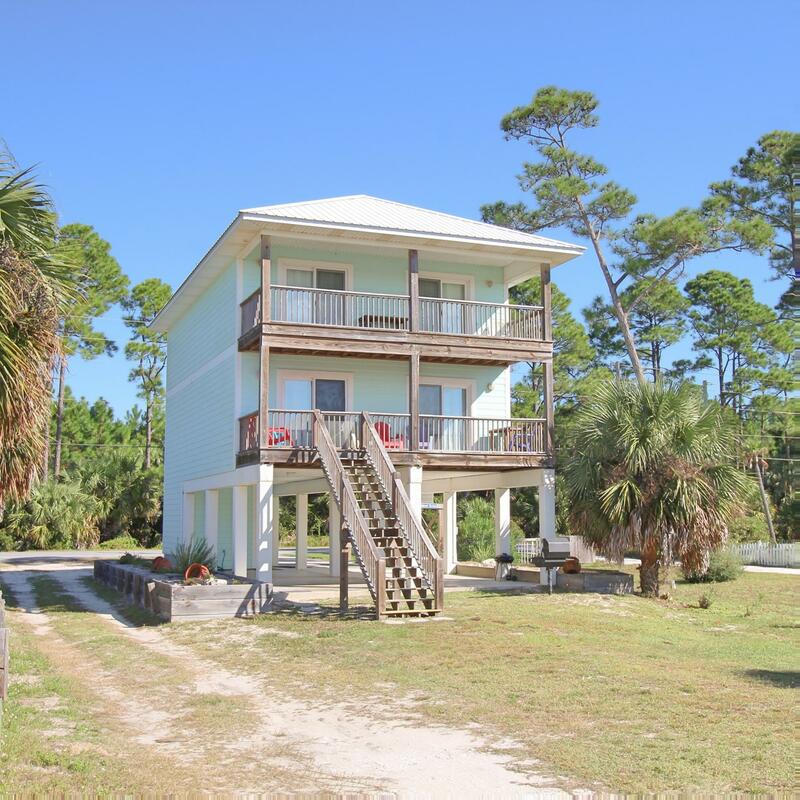 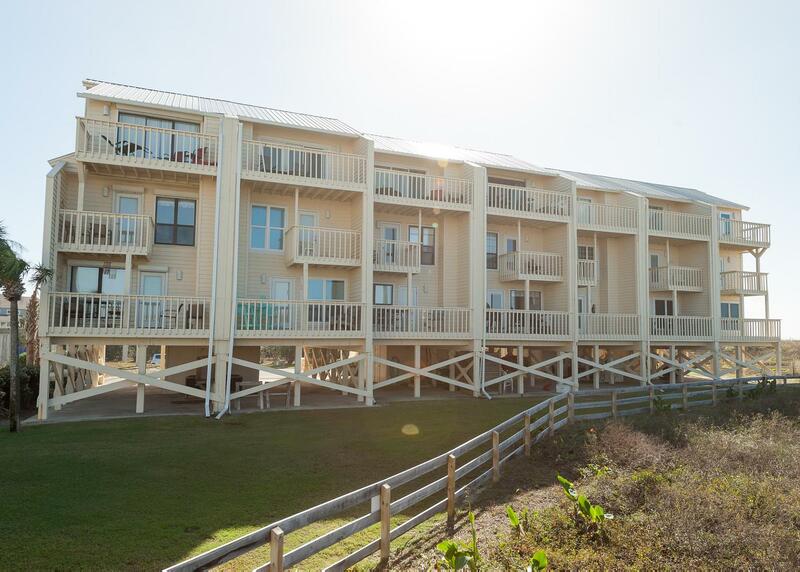 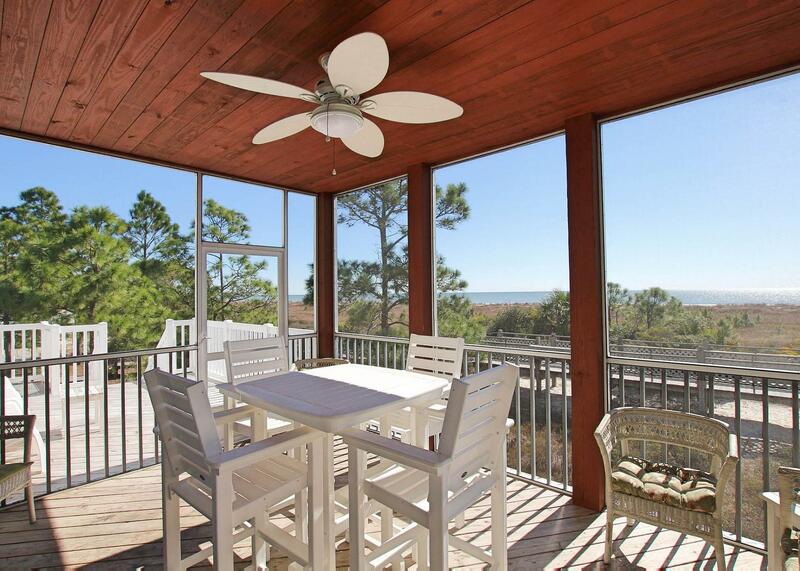 From Gulf front homes to Gulf and St. Joseph Bay views, our selection of Cape San Blas vacation rentals offer the perfect beach escape. 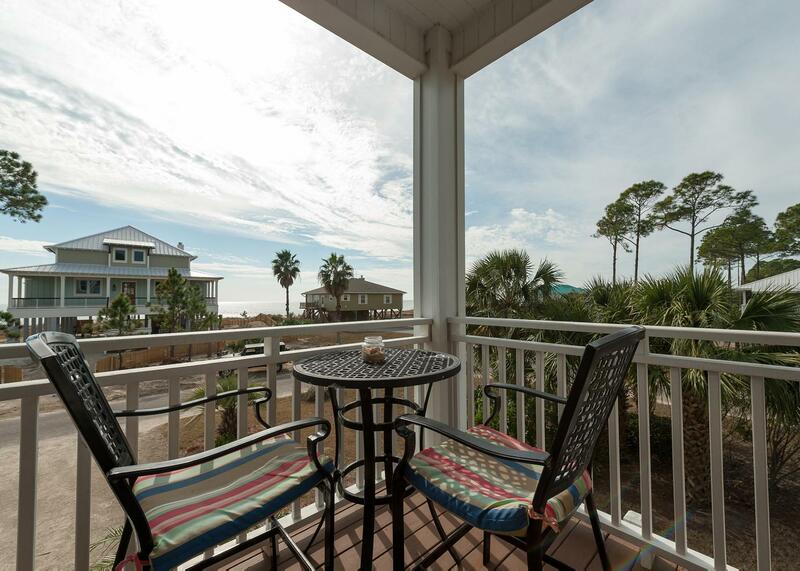 Choose from either end of the cape from Indian Pass to homes that share views of St. Joseph's Bay and the Gulf of Mexico. 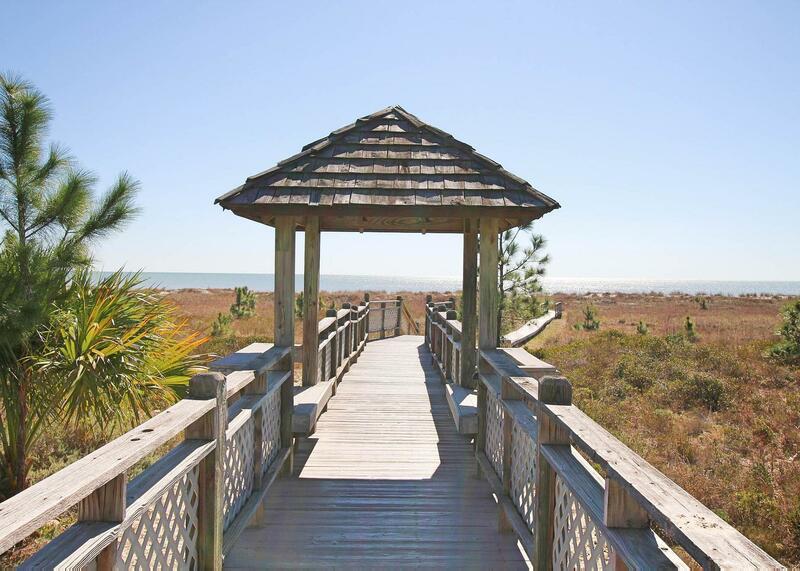 Browse below for the perfect vacation home, and learn more about things to do on our Cape San Blas things to do page.